Worried about your new domestic helper? 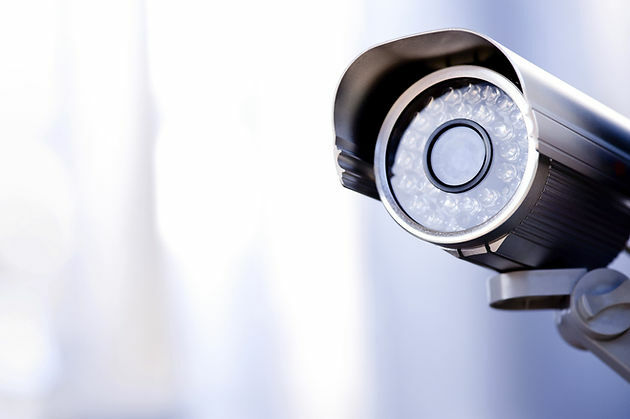 Some employers choose to install CCTV surveillance in their homes to monitor their helpers. Ultimately, there isn't a right or wrong to this and the decision is entirely yours! It's easier said than done, but trust your instinct. Most employers would only look into surveillance if they have infant, toddlers or elderly who are incapable or unable to verbalise how they have been treated. Even so, some prefer not to have CCTV surveillances set up in their homes unless absolutely necessary. There are certain areas that are strictly out-of-bounds from these cameras. Namely, your helper's bedroom and her toilet will definitely be primary areas that CCTVs should not be installed as this would serve as a violation of her privacy. Instead, only install surveillance in the common public places in your home. Eg. Kitchen and Living Room. An important aspect of the installations could actually be to inform your helper! Some employers prefer their domestic helper not be told, and for the CCTVs to be installed on the private. However, there are 2 good reasons on why you should advise your helper. One, this puts them on their best behaviour as they know they are being watched and can be checked in on anytime of the day. Secondly, this could be a deterrence where an incident is prevented from happening, instead of salvaging the matter after.